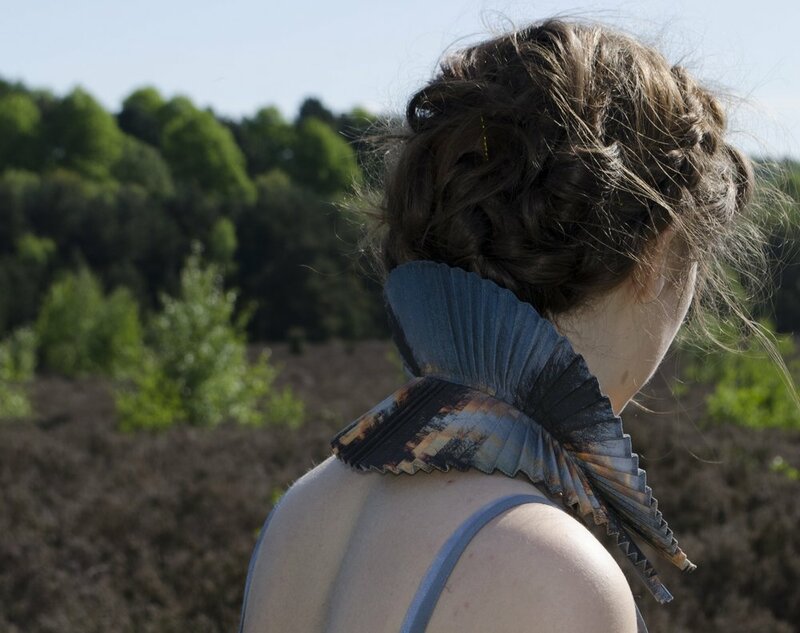 "Life is a process of learning to wear yourself"
Sustainable, ethical and beautifully made textile jewellery. Wearable art to curate and communicate exactly who you are. Unisex collars and bow ties. Products available off-the-peg or made to order. Jewellery, lingerie and fashion commission services available. Freeformity is a creative studio offering a number of services. Hayley loves to collaborate and is always excited by a new challenge.